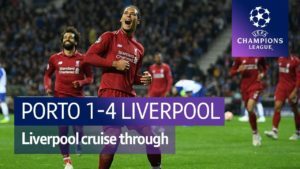 Liverpool made the most of the first game of the weekend by running out easy winners against local rivals Everton. But the result was tainted by the departure of Sadio Mane just before the hour mark to injury. Klopp chose Lucas Leiva to replace injured Adam Lallana whilst Dejan Lovren returned to partner Joel Matip - taking over from Ragnar Klavan. The reds had hired a private jet to bring Roberto Firmino and Phil Coutinho back from Brazilian international duty and they were both named in the starting line up. Everton selected Matthew Pennington for his first start of the season after they suffered their own share of injuries over the international break. Before the game there was a tribute to Ronnie Moran - this game being the first since the legend of Liverpool passed away. 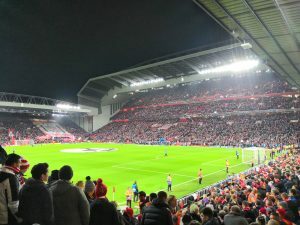 A mosaic was formed on the Kop and a second impromptu rendition of You'll Never Walk Alone was sung. And so to kick off. 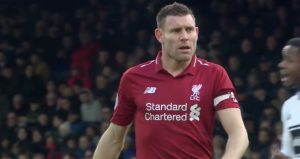 There were some tasty challenges from Everton in the early minutes - Ross Barkley continuing his trend of disciplinary invincibility in these fixtures - but Anfield erupted in the 8th minute when Liverpool composed themselves and Mane powered through the opposition half to fire in the opener. A give and go with Coutinho near the halfway line saw Mane power forward and wrong foot the blues keeper. The reds were dominant during this early phase of the game and Coutinho could have made it 2-0 within minutes. But the reds suffered a set back just before the 30 minute mark. Matthew Pennington gave Everton hope when he scored an equaliser in front of the Kop - making the most of an Everton corner and Liverpool's problems at defending them. But the scores weren't level for long - 2 minutes and 57 seconds to be precise. Coutinho skilfully turning, twisting before sending a curler around Joel Robles that gave the reds a 2-1 lead. In the second half Everton offered little hope of getting back into the game. 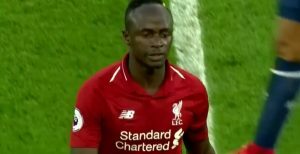 And bad news was to follow when Sadio Mane appeared to be seriously struggling with an ankle injury and was withdrawn for Divock Origi. This could have long term concerns for the reds who are already missing Adam Lallana. But positive was restored within 3 minutes thanks to substitute Origi. 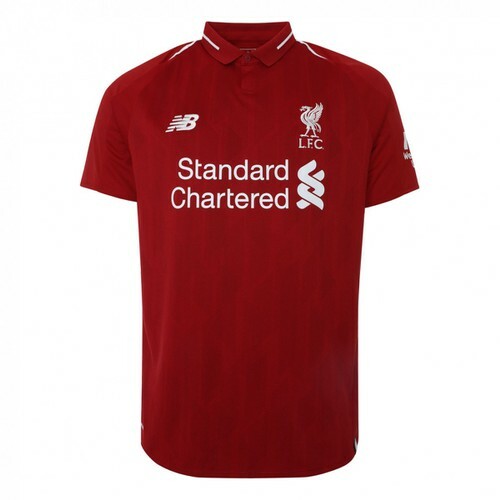 He was fed a ball by Coutinho across the area and the Belgian striker fired in to make it 3-1 and allow the reds a more comfortable finish to the game. 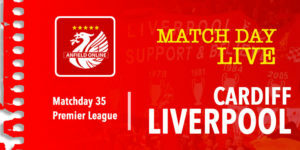 The reds complete the league double over Everton, Everton's wait for a league win at Anfield will extend to 19 years and the reds are now unbeaten in 13 games against their local rivals - equalling a record from 1978. 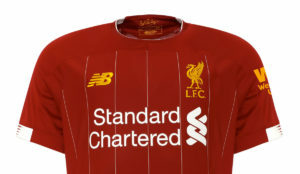 The reds next face Bournemouth at home.